Tell Me offers features that save you time you would normally use to look for a certain function on the Ribbon. In the Tell Me What You Want To Do box at the top of the Ribbon, you can type in what you need. Results start popping up as you begin typing, becoming more refined with each keystroke. This allows you to find something right away. You will also see a list of the last five commands you ran within Tell Me when you click in its box, saving you even more time. 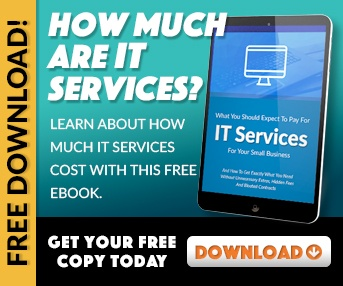 In addition, you can read help topics on certain features you're looking for, such as printing. Simply type in Print, then choose one of the options. You can easily scan for important messages by using Clutter, which helps you move low priority messages out of your Inbox. Based on your past behavior, Clutter analyzes your emails. It also determines the messages you are most likely to ignore. Then, Clutter will automatically move those messages to a folder so that you can look through them later. Manually moving items in or out of the Clutter folder will also help it learn your preferences faster. This is better than the Spam email function because it doesn't permanently get rid of emails you don't need. It's an in-between function that allows you to push aside the lower priority emails, yet you still keep them to review later. In Microsoft Office 2016, you can use Groups instead of distribution lists to collaborate with your team members. Add a group as a favorite, which allows you full access to conversation history when you are offline. Create groups easily and organize them around conversations and topics to work with your teams. Your group can interact, create team events, create new groups or join existing ones. By going into the Contacts section, you can set up a custom distribution group for the occasions when you email the same set of people frequently. Go to New Contact Group in the Home tab. You will then see Name, where you come up with a name for your new list. Click the Add Members button to add people to your list. After you save the group, you will always be able to use the name of the group in the To field of an email to send a message to those people. Updating a group is simple. Just go back to Contacts, find the group, open it, then use Add Members and/or Remove Members. 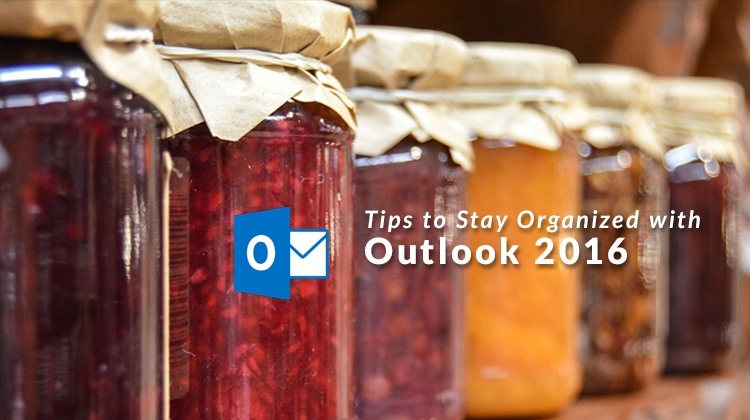 Get even more organized by removing excess clutter in Microsoft Outlook 2016. Highlight a message from the thread that you want to ignore. In the Home tab, select the Ignore button. After you confirm, it will delete the selected conversation and all future messages on that same thread. It will also automatically move to the trash any previous messages from that thread.